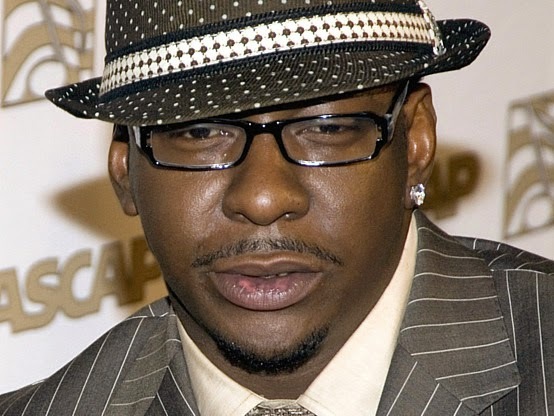 For my dear friend Samantha the Half-Black Buddhist, I have written a haiku about Bobby Brown. It's called "Bobby Brown Haiku Wut." I will write anybody a poem. For free. Because I love you guys. Just toss me a subject and watch me go. P.S. I have to like the subject. I have to be inspired, I'm a goddamn artist.